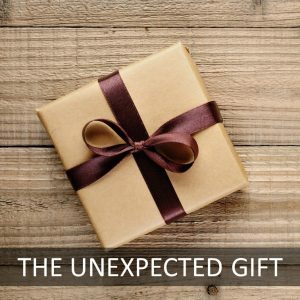 An Unexpected Gift – 2. My readers will remember my lamenting long ago that I am often called Ramana Sir although, I would love be called Sir Ramana! Here is another instance of that endearing trait in India of calling elders by attaching a ‘Sir’ to their names. In response to my query on my post number 1 “What makes you think that I either don’t or, do?”, Ekoshapu, the young man in the story, has written a fascinating blog post. Now, my readers will know why I found the two young men so endearing! With this post, Ekoshapu has just been added to the long list of beneficiaries in my will. Please do read his fascinating take on Tsundoku, a word that I have just learned from his post, and his meeting with me. This entry was posted in Blogging, Books / Reading, Friendship, Humor, Writing and tagged Tsundoku. Bookmark the permalink. 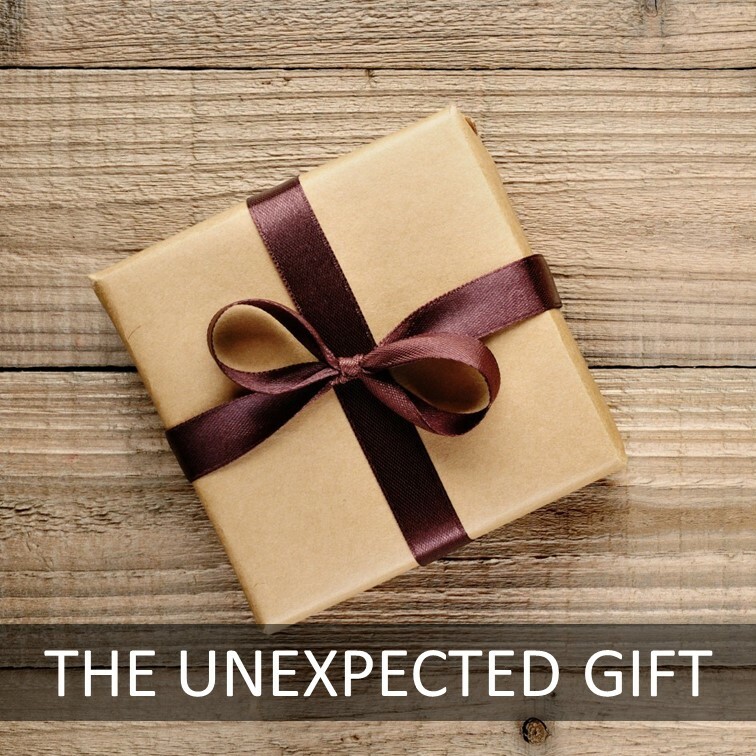 5 Responses to An Unexpected Gift – 2. Shop assistants and the like often call me “sir” which I find quite ridiculous. I’m not sure if women still get called madam, which is equally ridiculous. I came across tsundoku some time ago. Jenny always has a huge pile of unread books but I manage to keep my to-be-read pile down to about half a dozen. Like I am called Ramana Sir, ladies are called XXXXXX Mam here. In a way I think that it is quaint as it does not quite give it the same effect that the addition of the Indian Ji gives to a person. For instance imagine Gandhiji equated to Gandhi Sir! At the moment I’m going through my shelf of The Great Courses DVDs on history and archeology so I can give them away. It’s time consuming, but I’m learning a lot and it feels good to be uncluttering. It’s a good time to be doing it, it helps put our current events in perspective. I will vote any day for anything that you do to de-clutter and give away.